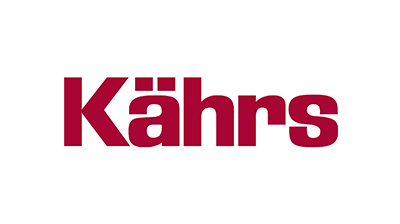 Kährs is one of the oldest manufacturers of wood floors in the world. It is also one of the most innovative. We’re proud that people all over the world appreciate the result. Today, our floors can be found in homes, offices, shops, hotels, concert halls, theaters and sports arenas from Europe and Asia to the Americas.